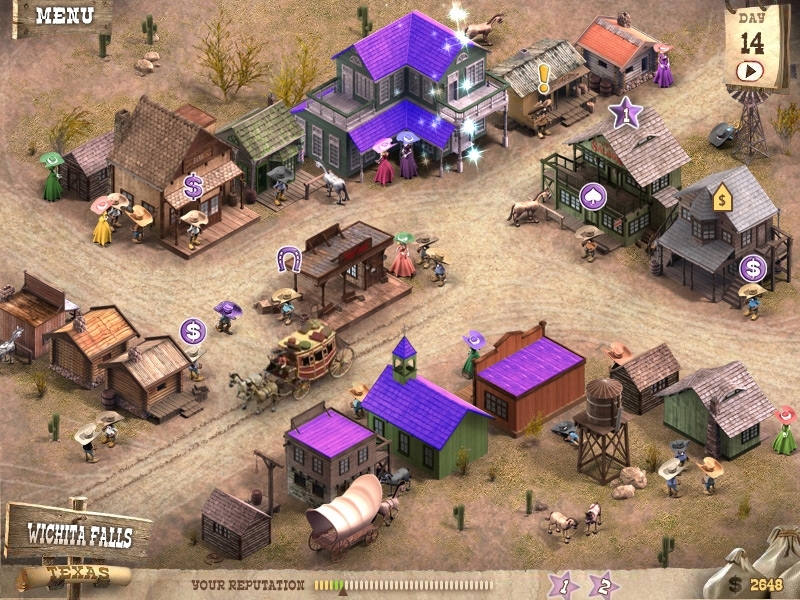 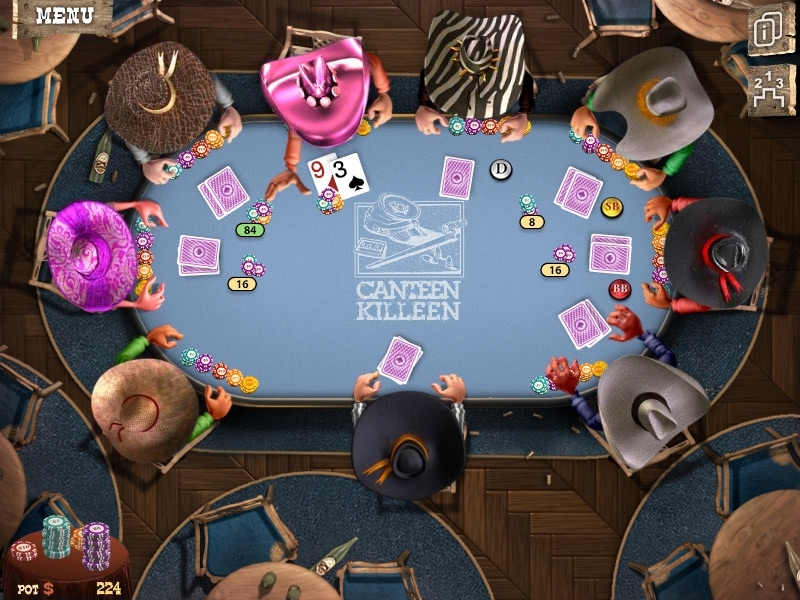 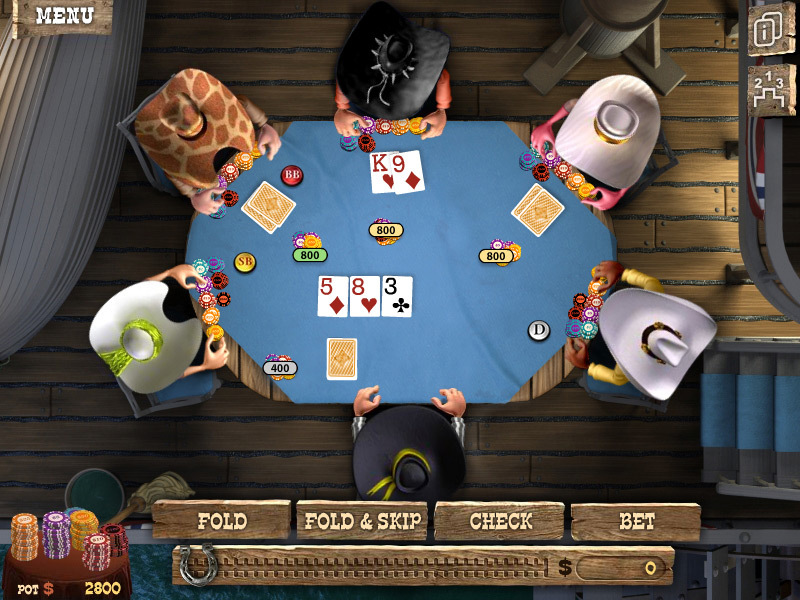 Governor of Poker 2 - Google PlayProve that poker is all about skill in this exciting Wild West poker adventure! 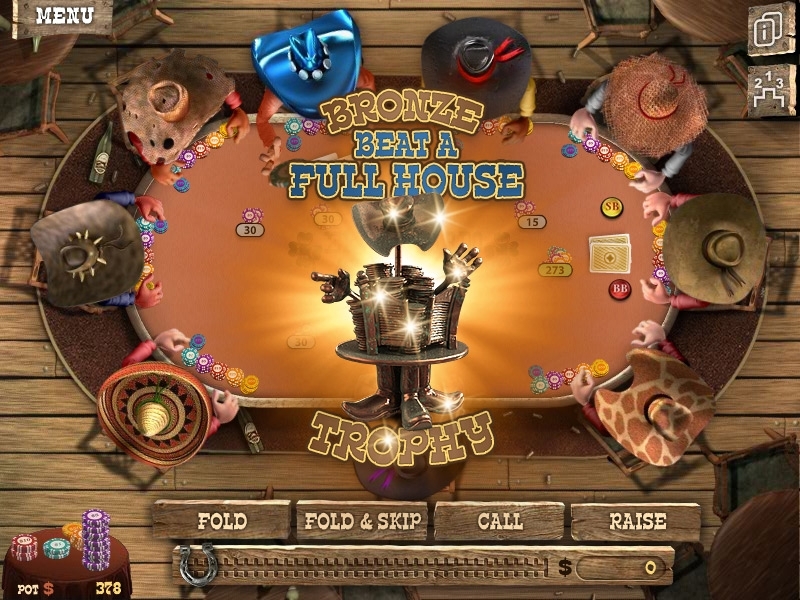 The Treasures of Montezuma HDMake consecutive matches of the same artifacts to trigger Power Totems. 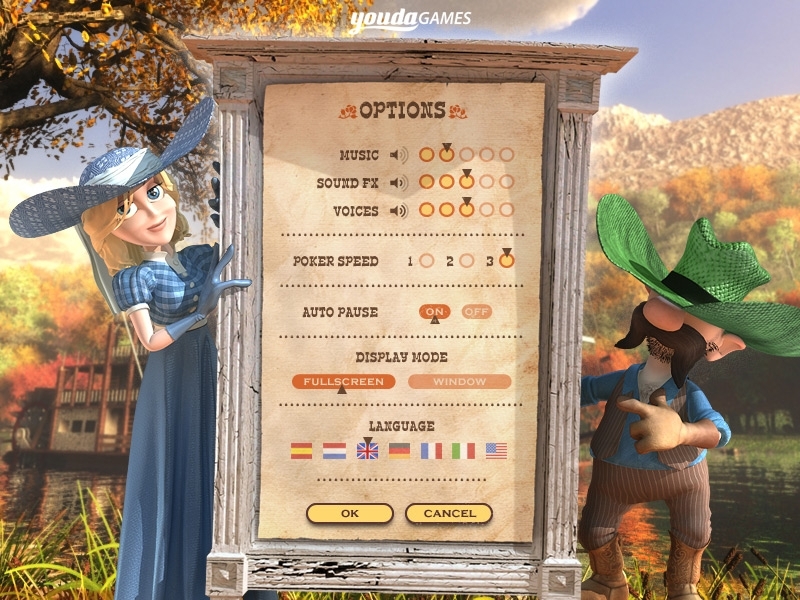 Heroes of Hellas HDTravel through Ancient Greece to find the thief who stole the scepter of Zeus.